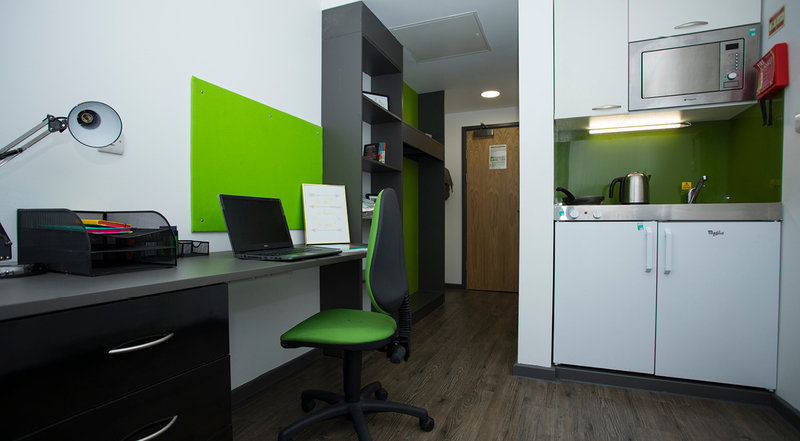 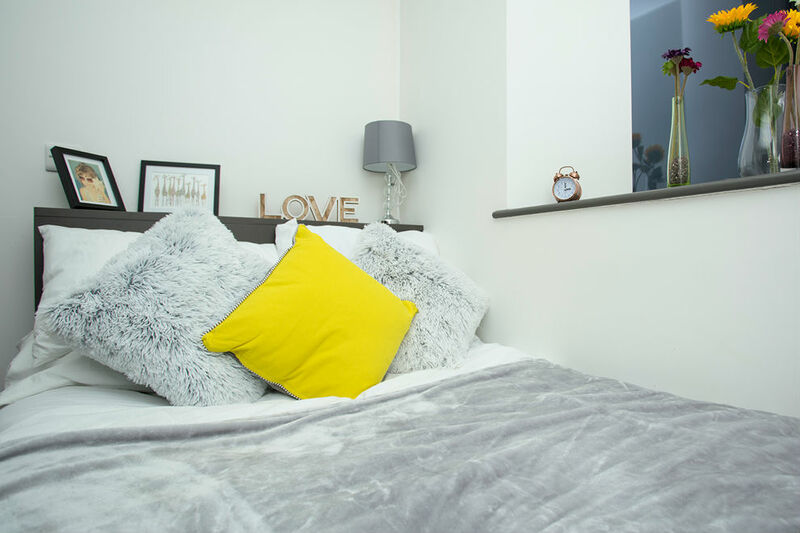 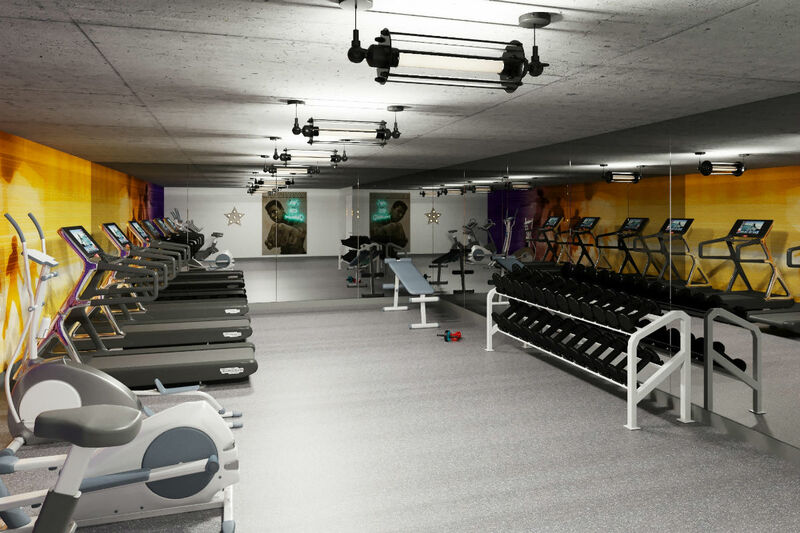 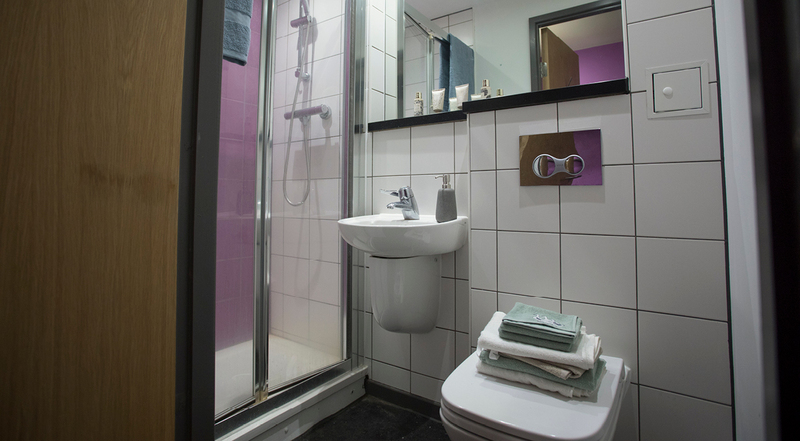 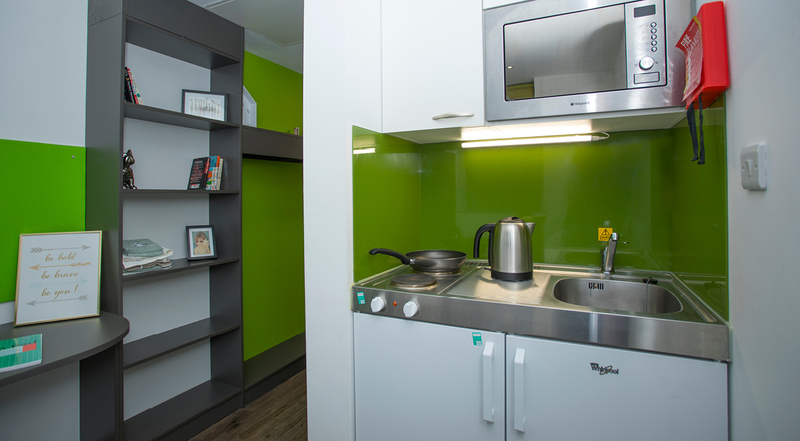 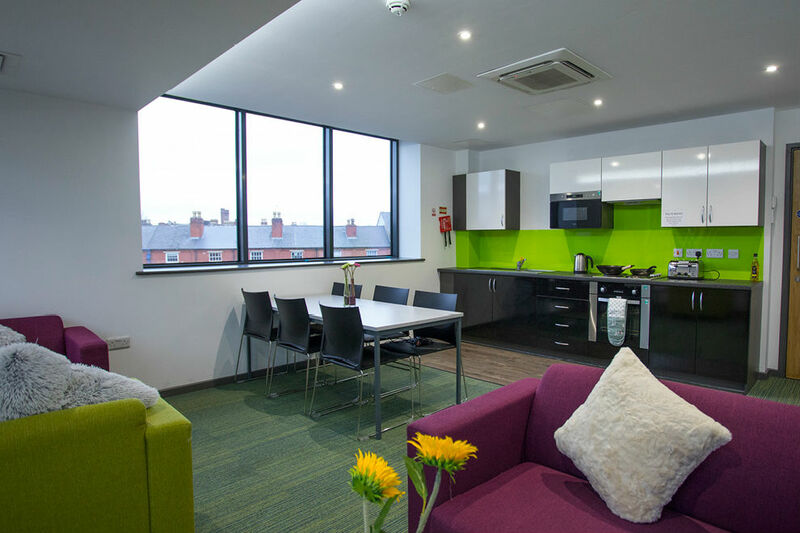 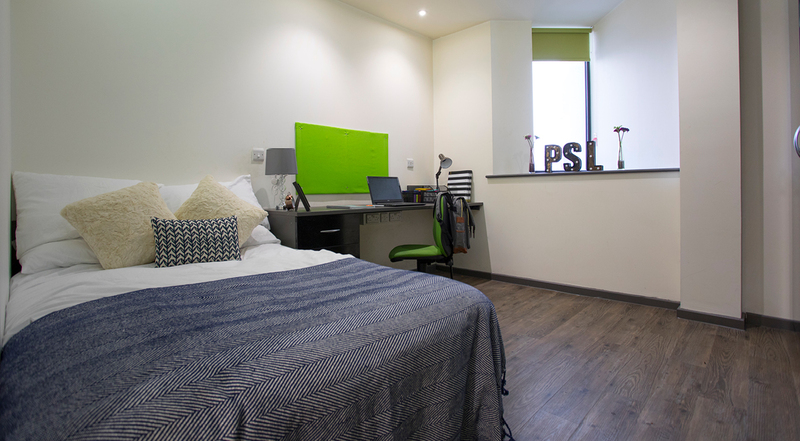 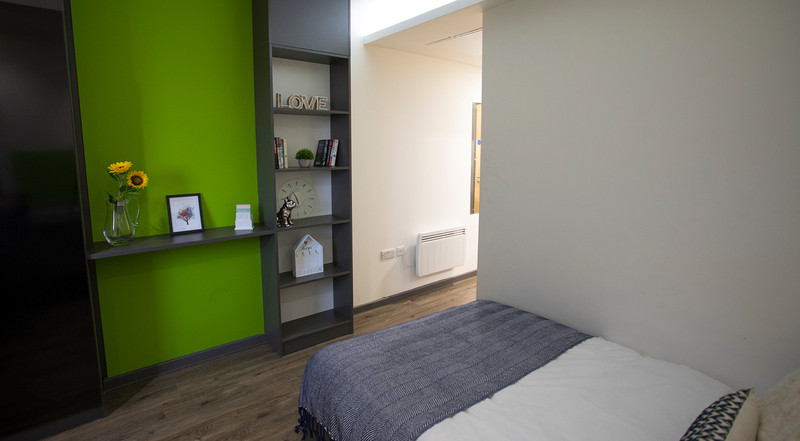 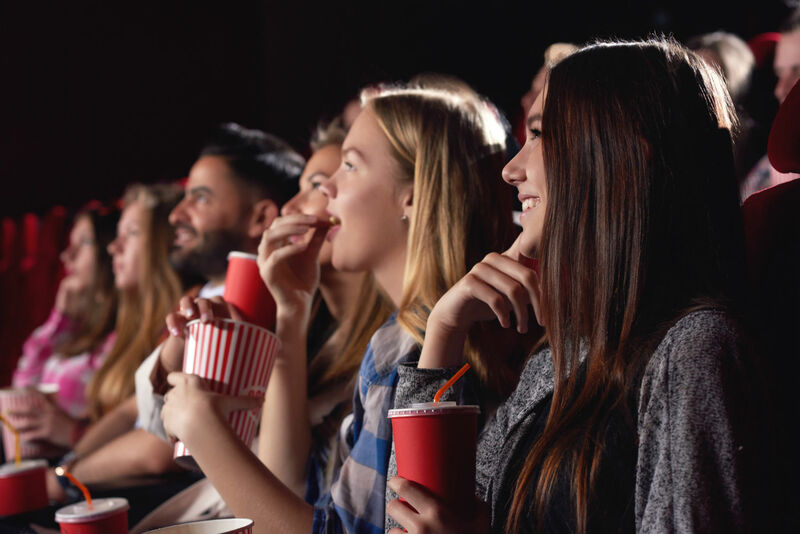 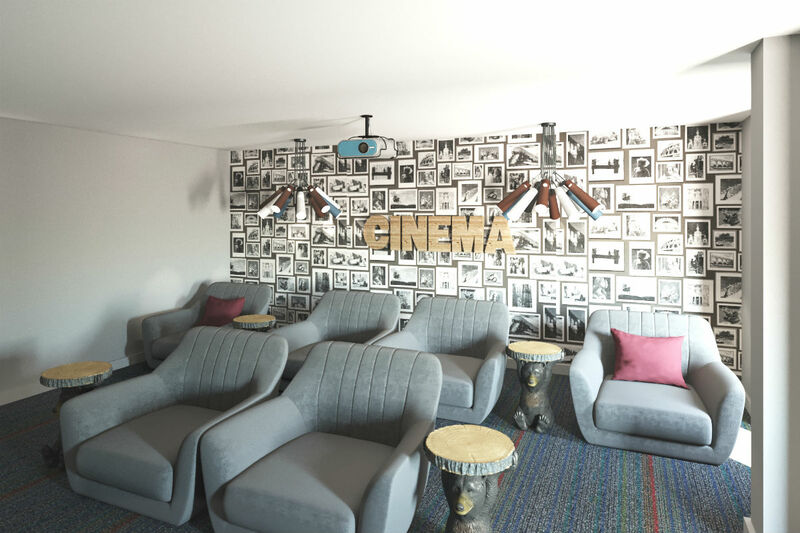 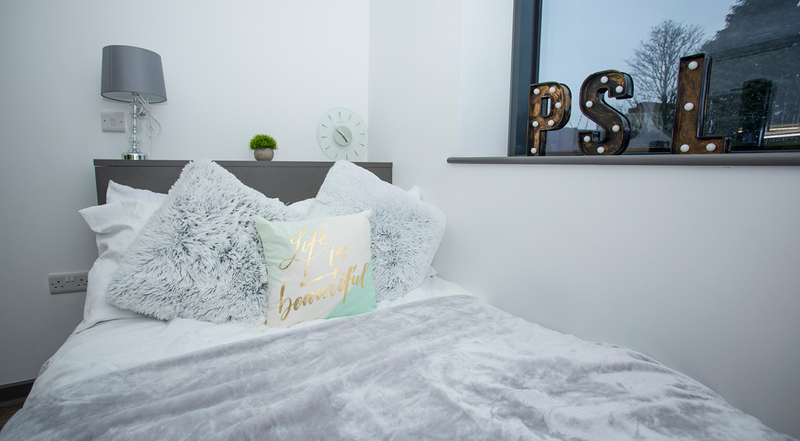 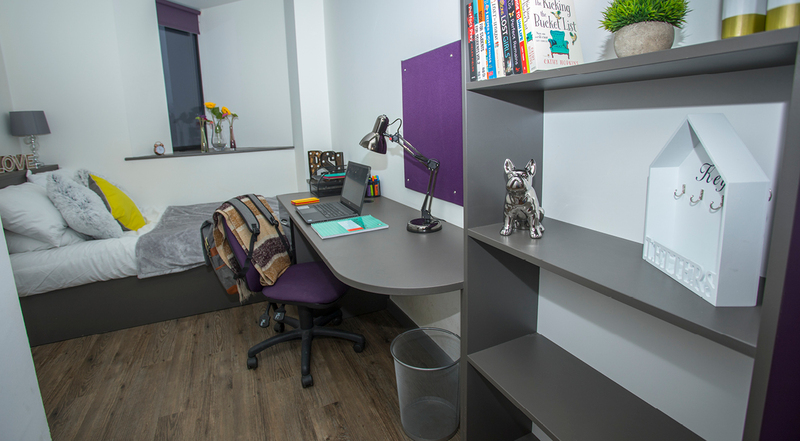 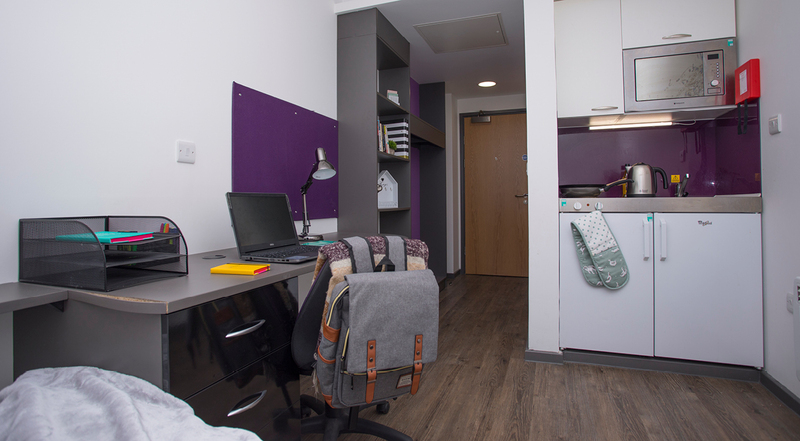 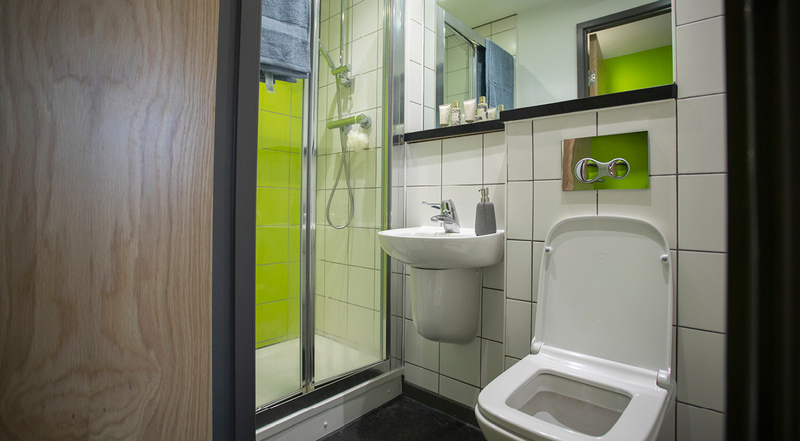 This student accommodation boasts a wide range of communal facilities, including a cinema, gym, games room and a “Cook House” communal kitchen to share with your friends. 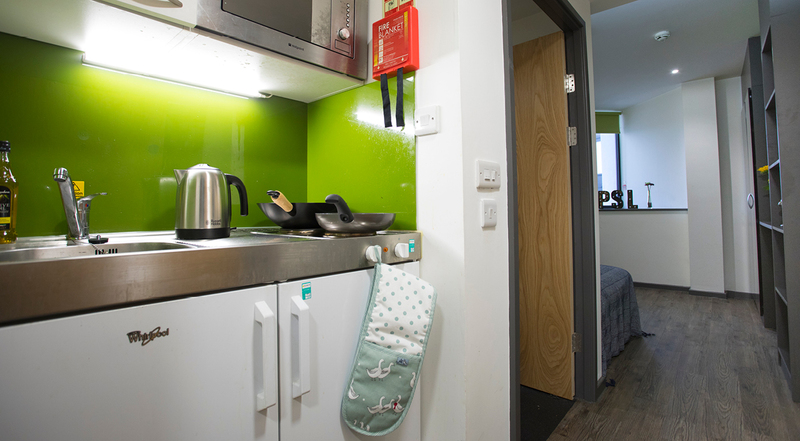 Yes, you can share a flat, you need to let us know who you’re planning to live with. 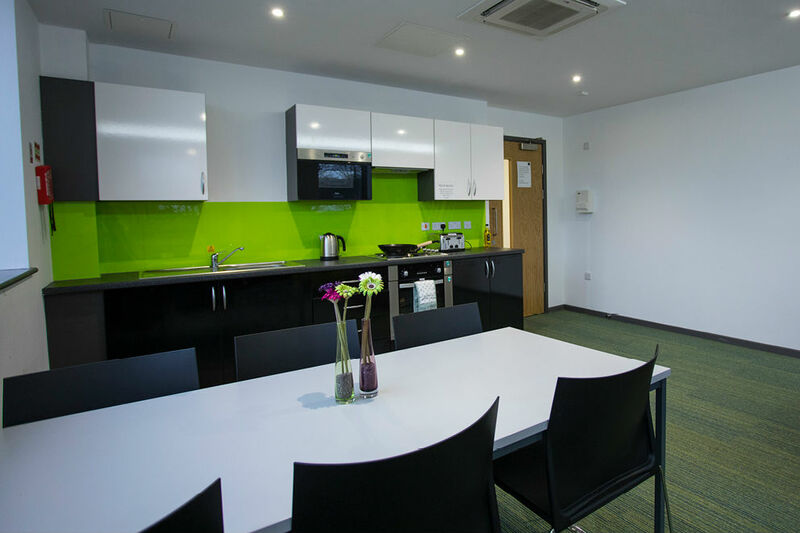 Provided we have the availability at the time of your booking, there shouldn’t be a problem. 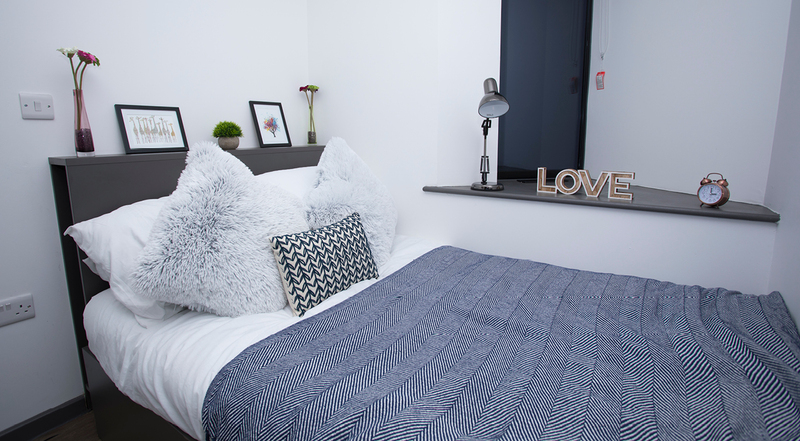 If you’re looking to share a studio with a friend or partner you will have to book together. 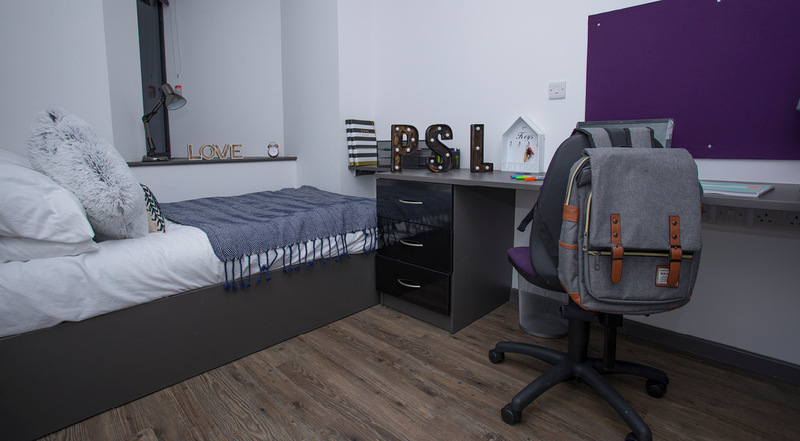 Please contact the site for further information on whether they allow dual occupancy as not all of our sites allow this. 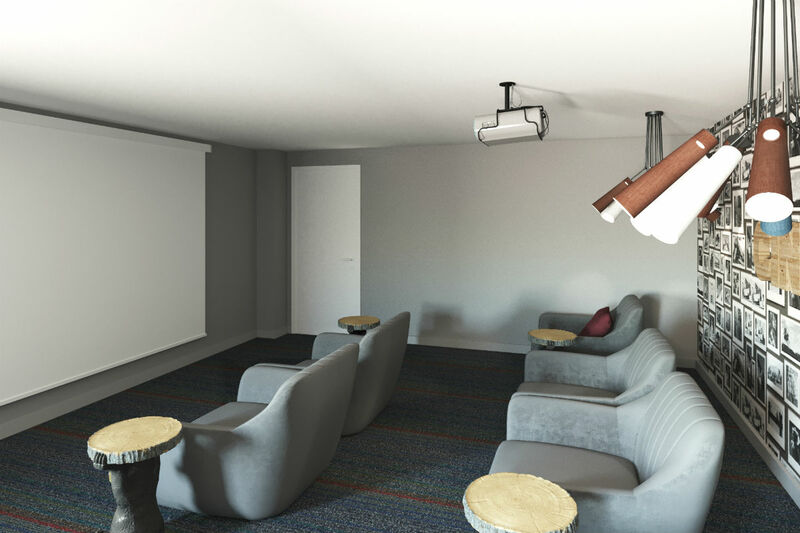 Some of our sites only allow dual occupancy in larger rooms.